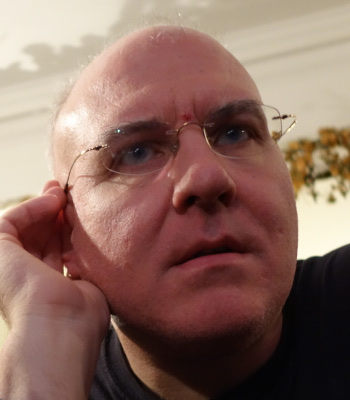 I'm most active at the moment on my blockchain blog, and on Rocknerd, my music webzine. I have a book! 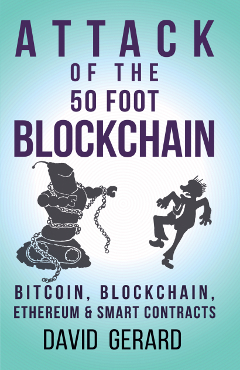 Attack of the 50 Foot Blockchain, an acerbic history and survey of Bitcoin, blockchains and smart contracts, as ebook and paperback. And, of course, the blog of the same name, covering blockchain and cryptocurrencies. Other stuff I do and have done. I'm an Australian living in London with spouse and child. Here's the loved one's art page. You should buy a design!